Smaller boats need smaller floats, and you'll find them here at Great Lakes Skipper. Save now on pontoon logs 18 feet long and under. 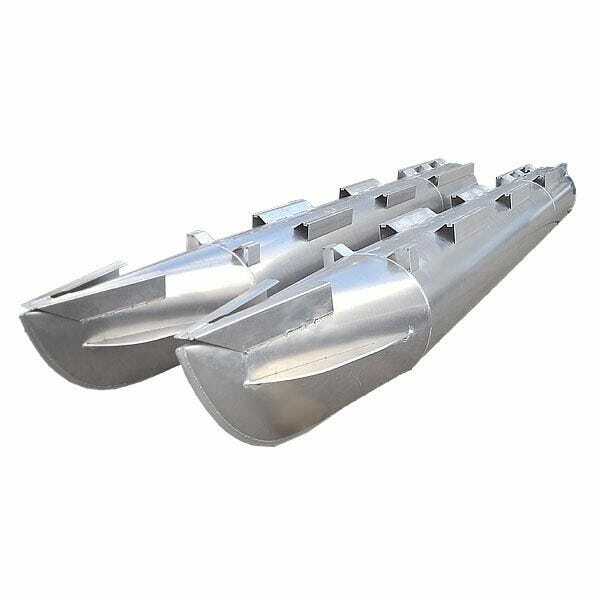 We have pontoon log pairs in stock now, ready for you to pick up.